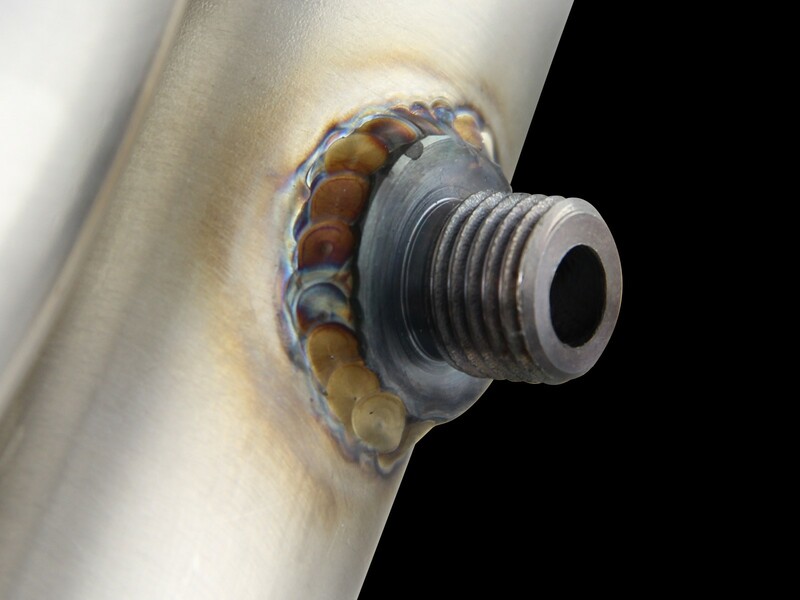 3/8" thick laser-cut head flanges designed to match the head port for a leak-free seal. 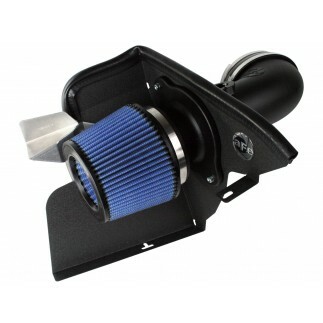 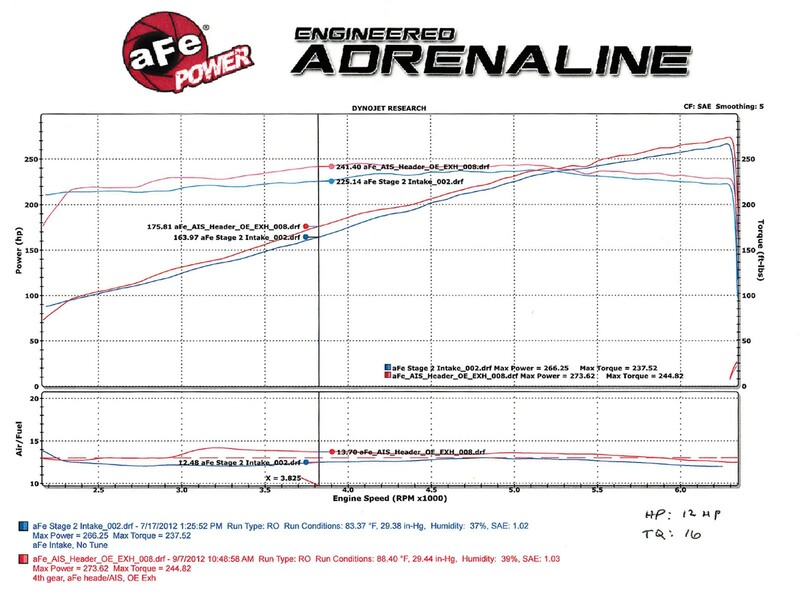 aFe Power's new "Race Only" Twisted Steel Headers deliver an astounding 12hp and 16lbs. 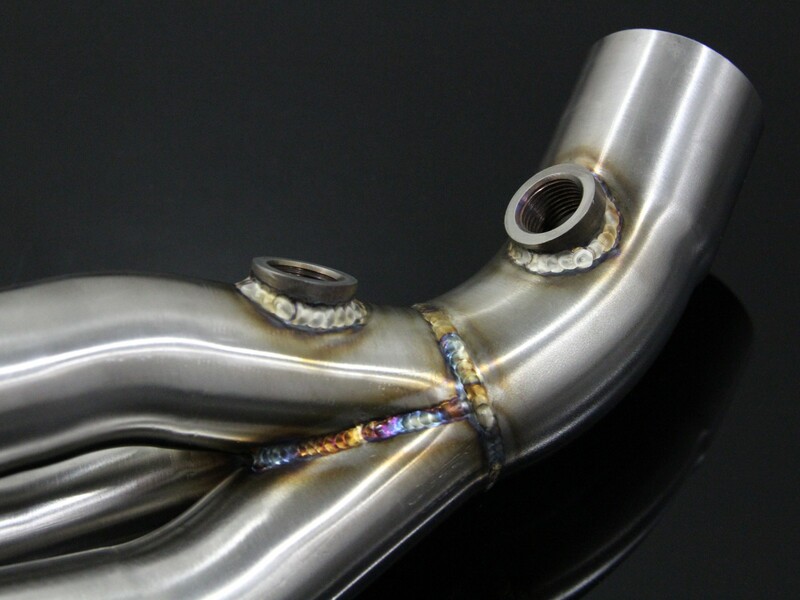 x ft. torque while outflowing the factory exhaust manifolds. 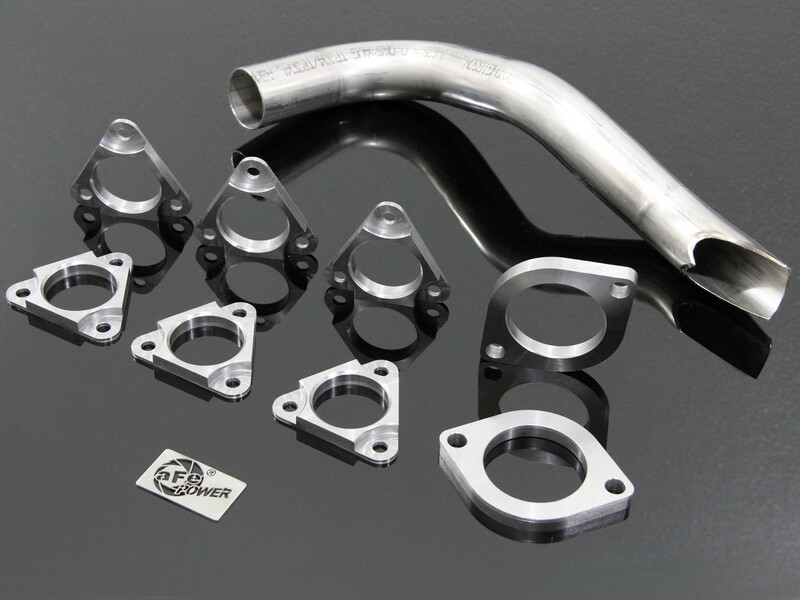 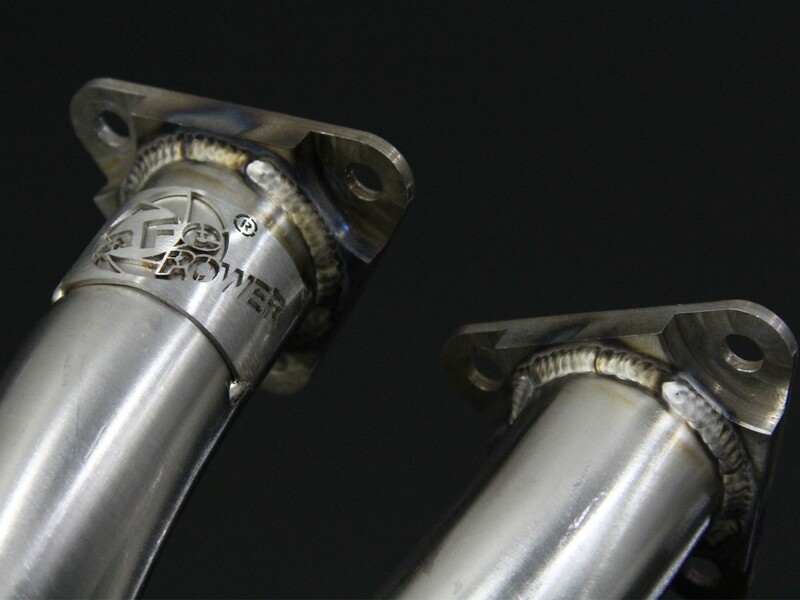 The headers are constructed of near equal length 1.625" 16-gauge 304 stainless steel tubing with 3/8" thick CNC machined flanges to ensure a leak free seal. 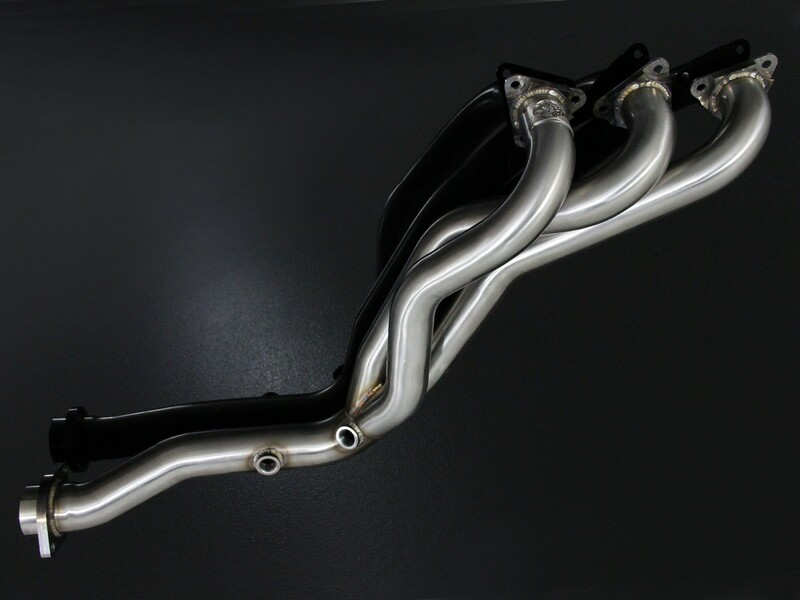 To eliminate dead space that can cause turbulence and hinder flow that formed collectors are prone to produce, true merge collectors and optimized tube lengths are used for true pulse control technology improving flow and performance. 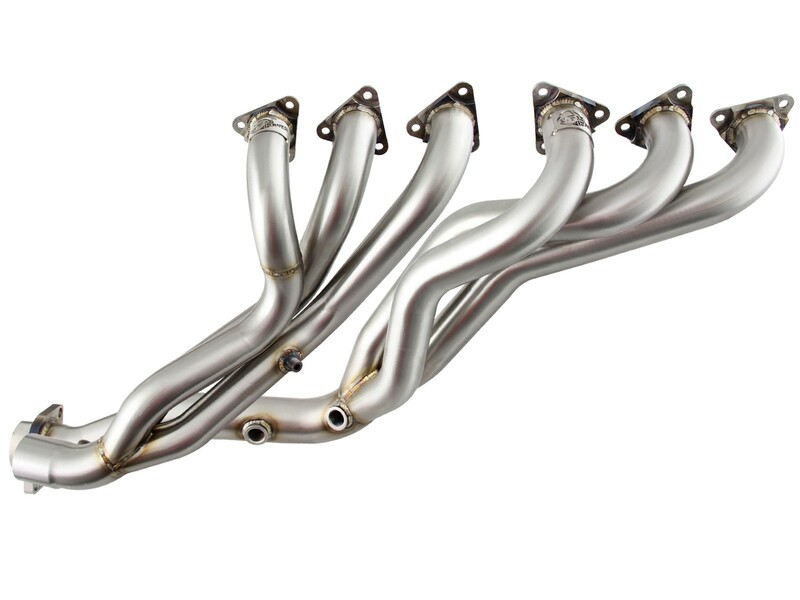 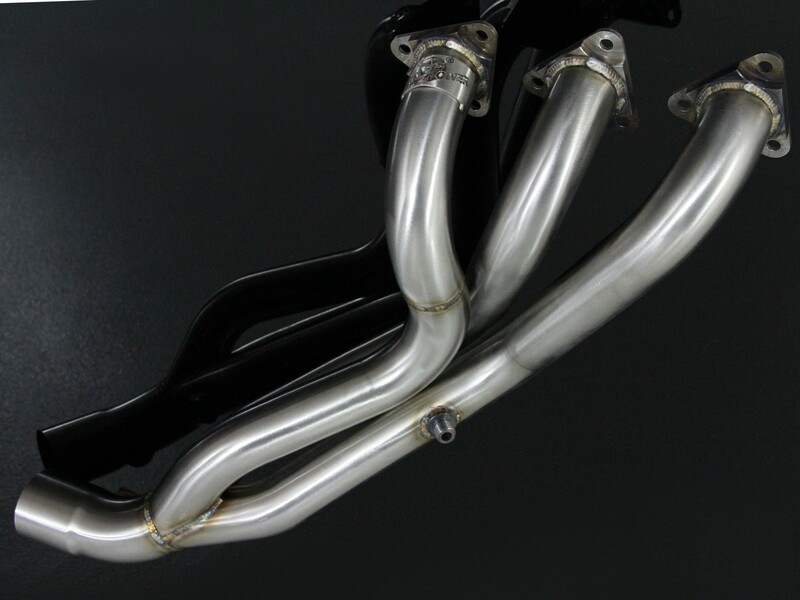 100% TIG-welded, the smooth curves and increased diameter of this header helps remove restriction and keeps exhaust gas flowing smoothly for improved performance and durability. 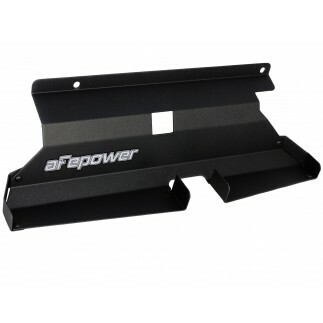 All components are supplied for a hassle-free installation with no modifications necessary. 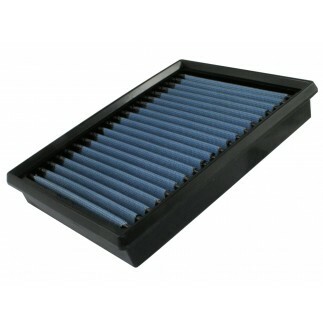 This system requires an aftermarket electronic module to work properly with the vehicle.